"I'm really excited about the single. 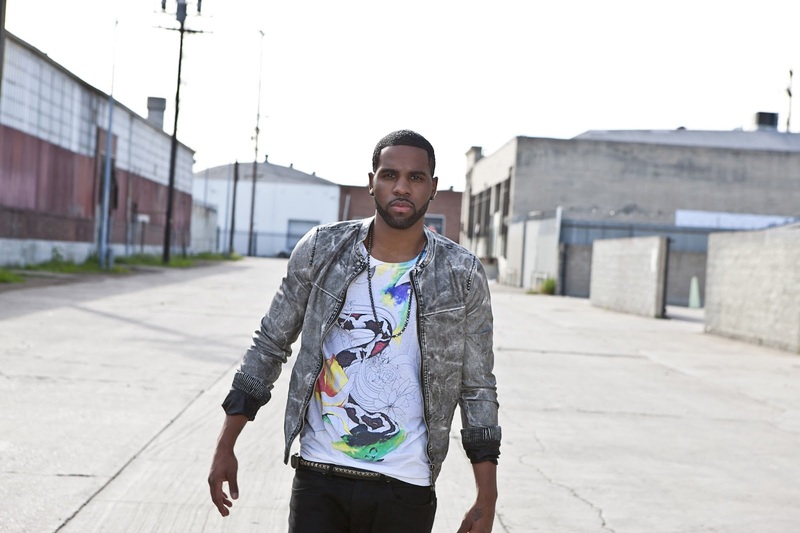 It has a feature and I've never done that before," said Jason on Talk Dirty. "It's just a shocking song. When you hear it, you'll know what I'm talking about. People will be thinking 'Hmm, really?!' It's very out there, but it was so fun." The album is led by the hit single The Other Side which has already reached double platinum sales in Australia since release, while the official YouTube video currently sits just shy of 16 million views. A video for Talk Dirty is being recorded as we type and will debut early August. Until then check out Jason's new single below..!